Uses Adelaide Metro Real-Time Passenger information Don't get stuck with out of date timetables, or last minute changes to routes, this data is always live and always up to date. Accurate information even during during public events or roadworks. Never carry another timetable again. This will ONLY work for Adelaide Metro buses, trains and trams. It provides real-time information - live! 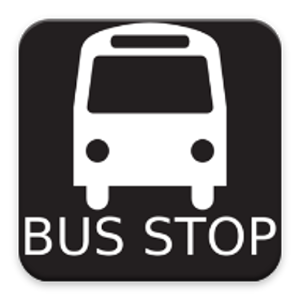 WhereDaBus is designed by someone who uses Adelaide metro public transport every day. The idea behind whereDaBus is to only show the buses, train and trams YOU need when YOU need them.